Female changeling. Center of power for the entire Dominion. 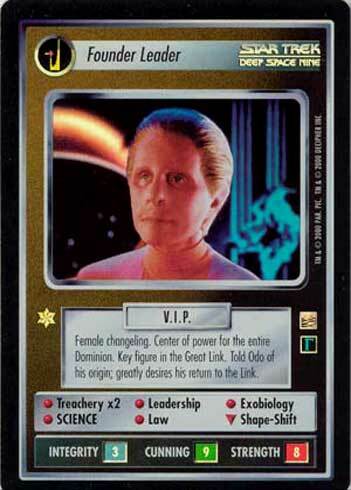 Key figure in the Great Link. 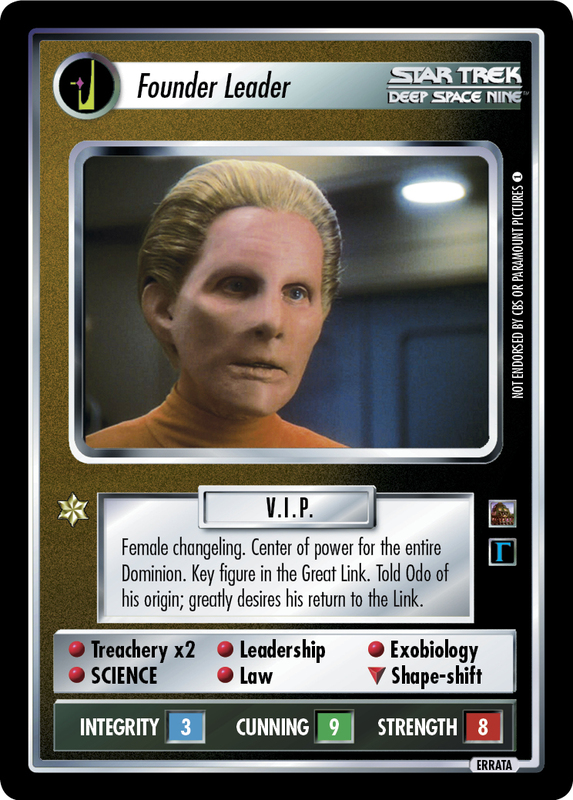 Told Odo of his origin; greatly desires his return to the Link.